Posted June 5, 2018 by Sage & filed under Human Interest, Yoga. 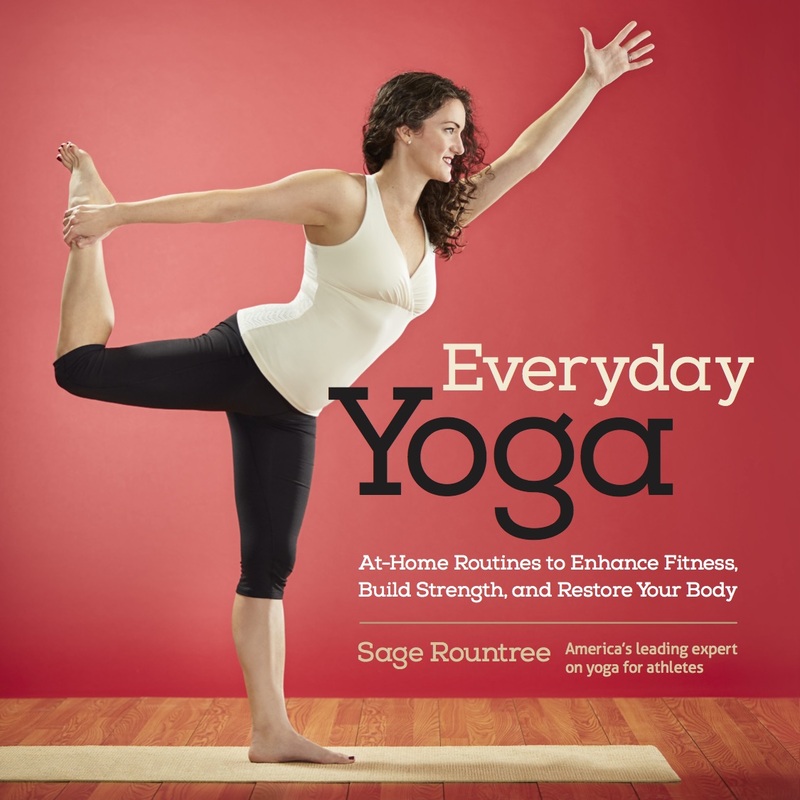 Whether you are watching my new Building Blocks of Balance series, the Everyday Yoga series keyed to my book Everyday Yoga, one of the 100 other classes from me, or one of the several hundred wonderful classes from other teachers, including my Carolina Yoga Company colleagues, you’ll want to save 25 percent at Yoga Vibes! Use the code carolinayogaco to save on any subscription. Get started here. Incidentally, @carolinayogaco is also our social media handle, so follow us on Facebook, Twitter, and Instagram to stay connected to the studio and our offerings. Our social media team do a beautiful job!